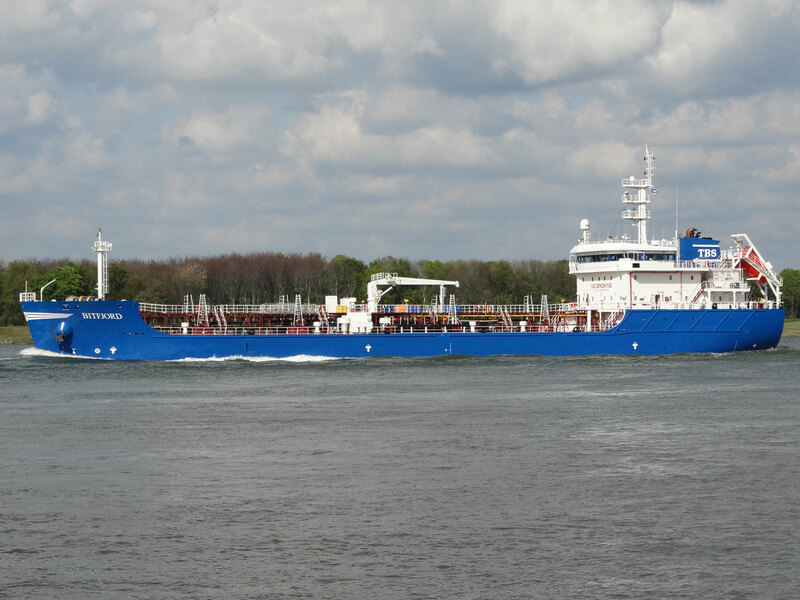 We are pleased to announce that Tarbit Tankers BV have bought the oil – bitumen and chemical tanker M/T San Bertoldo. The vessel was delivered as a newbuilding in January 2017. The vessel will be named “ BITFJORD “ with homeport Dordrecht. The delivery of “ Bitfjord “ was done 11th April 2017. With this acquisition, the Tarbit fleet strengthen it´s position in the high heat transportation market and it will give further high flexibility and service to our customers. Read More about the Vessel here!